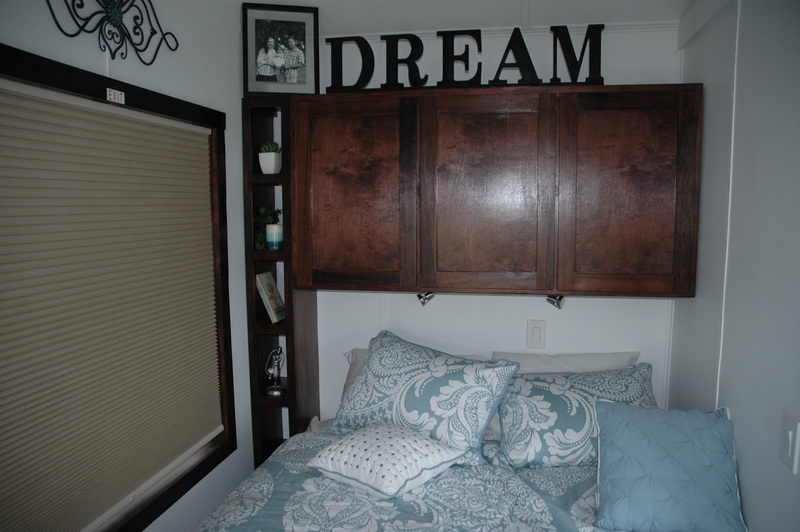 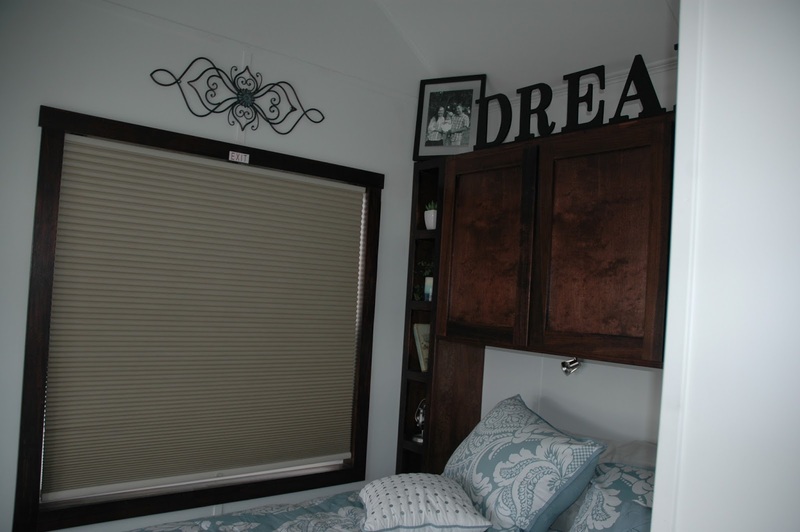 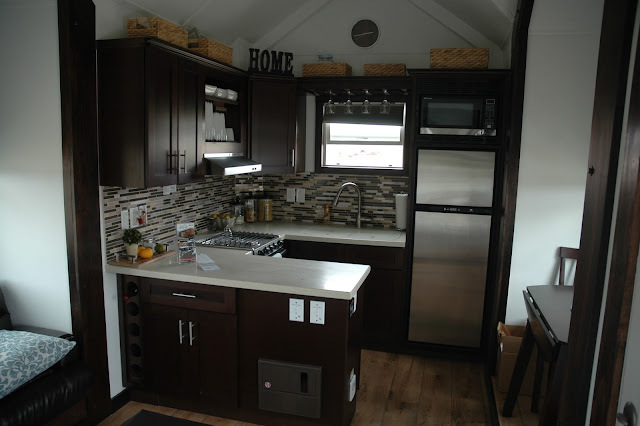 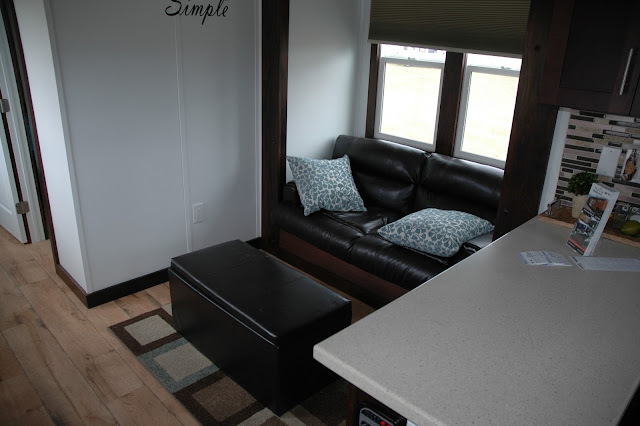 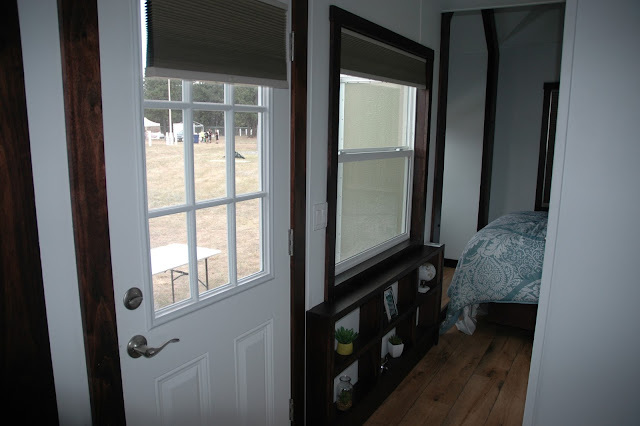 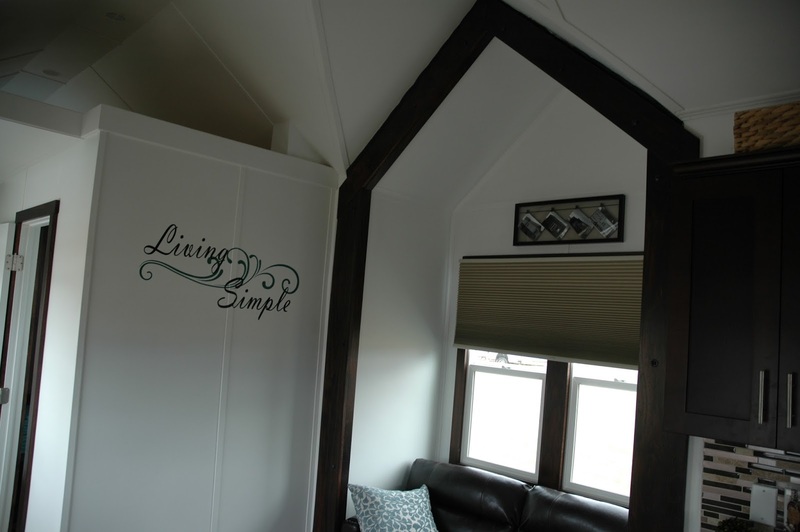 New from Tiny Idahomes is this charming RV tiny house. 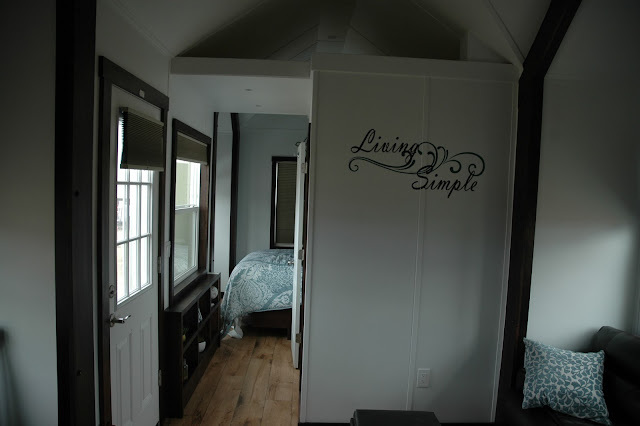 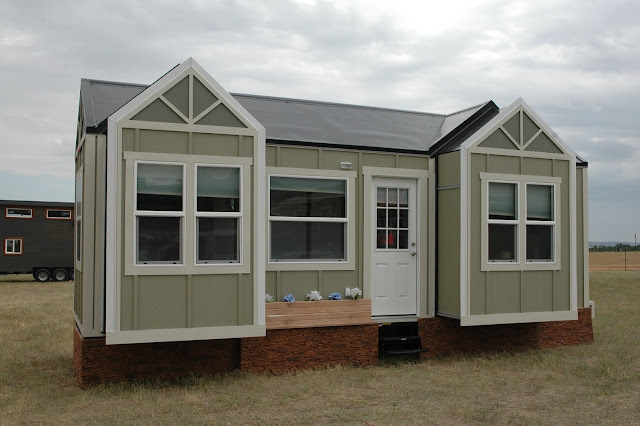 Spanning 250 sq ft, the home made its debut at the Tiny House Jamboree in Colorado during the summer. 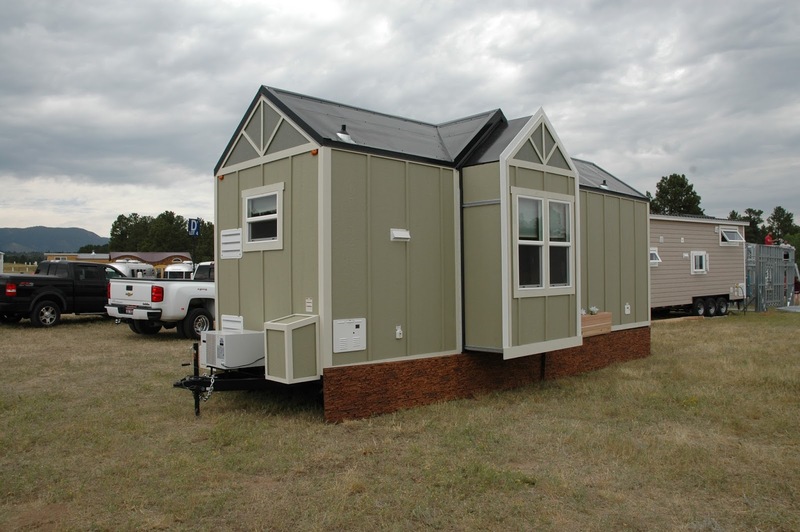 It'll make one more appearance at a home show in Auburn, California before it'll be cleaned up and shipped to its new owner- which could be you! 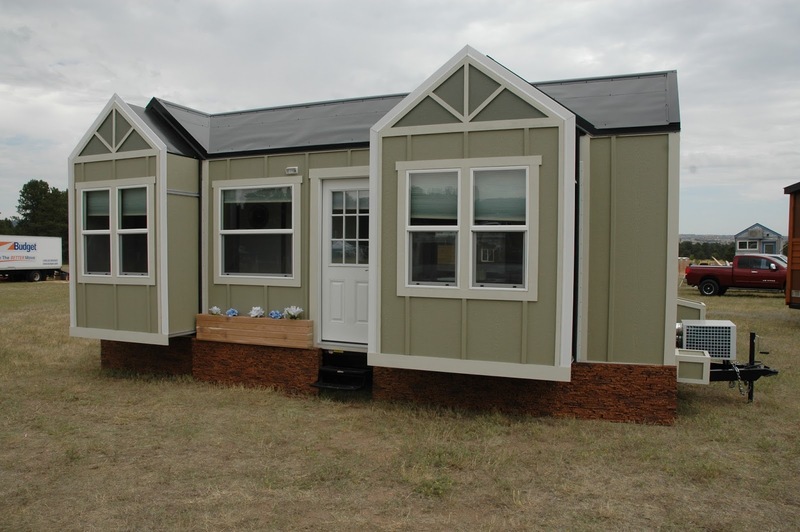 The home is currently available for sale at a discounted $68,995. 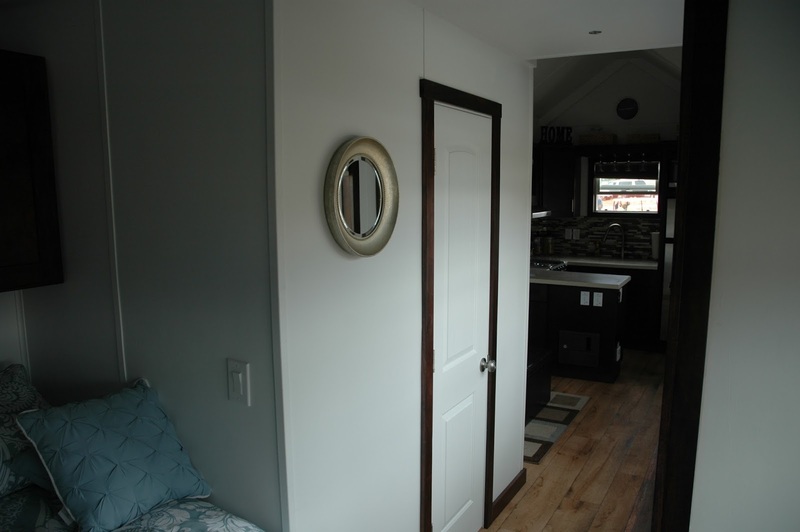 The home has a fiberglass insulation, Board and Batt LP siding exterior, and a painted plywood interior. 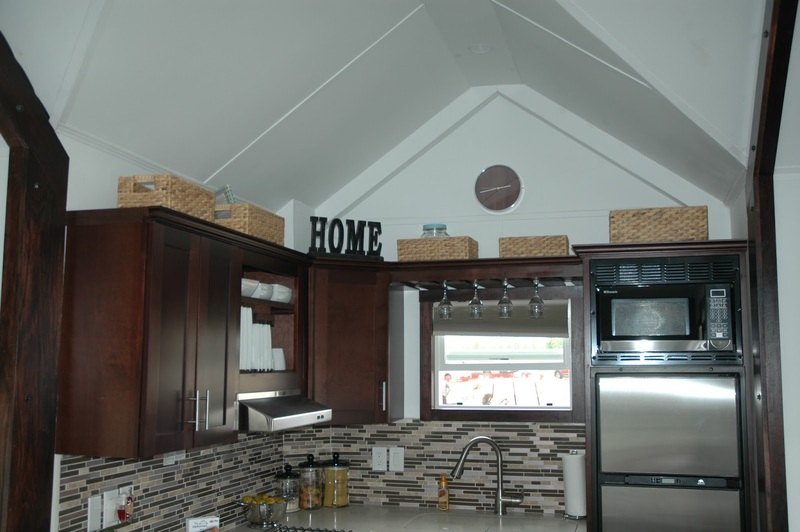 Its layout features a kitchen, living room, dining area, a bathroom, and a loft bedroom. 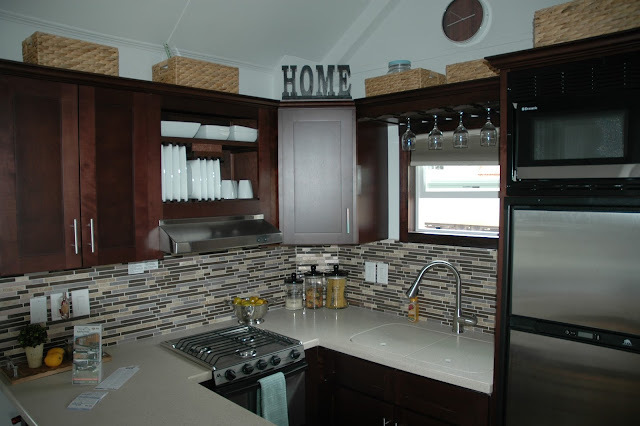 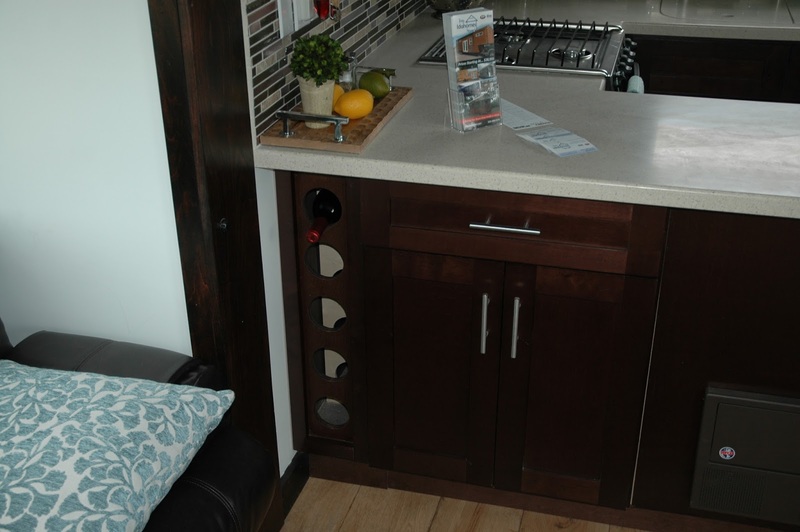 The kitchen is outfitted with a two-burner cooktop, refrigerator, and a microwave. 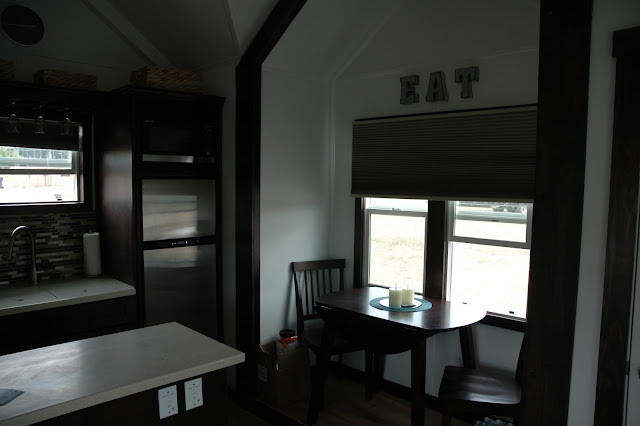 If you like this tiny house, be sure to check out some of Tiny Idahomes other houses here!